Rahab Carmichael is just like any other teenage girl starting out at a new boarding school. She’s all alone, a little lost, and she’s never been good at fitting in. Also, just like any normal girl, she has secrets, hopes, and fears she can’t share with anyone. Rahab is normal…the secrets and fears are anything but. Despite her anxiety, Rahab finds friends in Scout and Hawkins. Even though her new friends are social outcasts, Rahab feels a deeper connection with them than she’s ever felt before. But to know how deep, she’d have to risk revealing her own secrets. The idea of being that close to people fascinates her even as it terrifies her. Into the Flames is available in digital formats now! 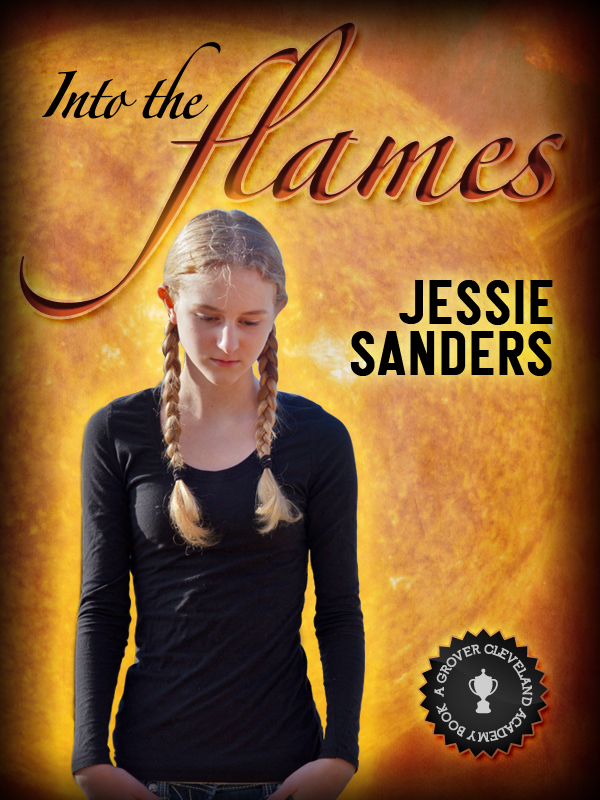 Into the Flames is the first book at the Grover Cleveland Academy. Approximately 75,000 words.